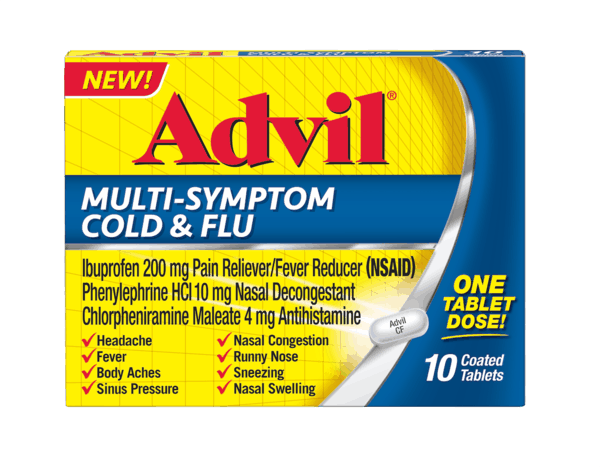 $2.00 for Advil Multi Symptom Cold and Flu (expiring on Friday, 08/02/2019). Offer available at multiple stores. $0.25 for Clio Greek Yogurt Bars (expiring on Monday, 09/02/2019). Offer available at multiple stores. $2.00 for Downy Wrinkle Releaser® Plus (expiring on Saturday, 06/01/2019). Offer available at Walmart. $0.25 for Canada Dry® (expiring on Wednesday, 10/02/2019). Offer available at multiple stores. $4.00 for Revlon Root Erase™ Permanent Root Touch Up (expiring on Sunday, 05/05/2019). Offer available at multiple stores. $0.50 for Kodiak Cakes Baking Cups (expiring on Saturday, 05/18/2019). Offer available at multiple stores. $1.00 for Chobani® Greek Yogurt (expiring on Saturday, 11/02/2019). Offer available at Walmart. $1.00 for U by Kotex® Tampons (expiring on Wednesday, 05/01/2019). Offer available at Walmart.